Tosha is a mother of five, a former childcare provider, and currently a business professional. Every mom knows one of the most essential items in preparing for baby’s arrival is packing your hospital bag. For the last several months you have probably dreamed of what the big day will be like. You have spent months decorating the nursery, buying the necessary baby essentials, and planning for your little one’s arrival. 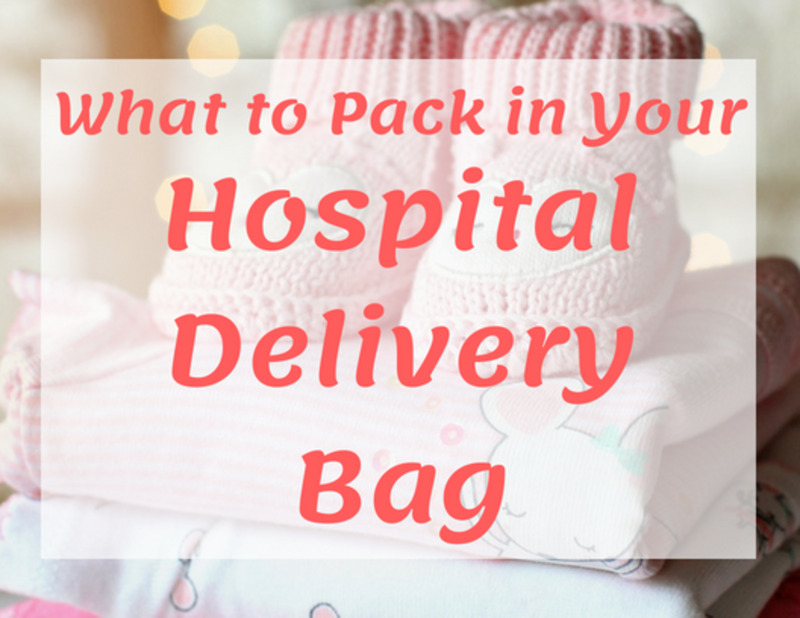 Packing your labor and delivery bag can be stressful, to say the least; you want everything to go perfectly on the big day but trying to keep it all straight and ensure you have all of the essentials for you, your partner, and the new baby is no easy task. Pack early, any time after 37 weeks is considered full term. The last thing you want is to be in the beginning stages of labor and trying to pack your hospital bag. Consider what items you are going to need while in labor, postpartum, items for baby, your partner, and any other essentials. Gown or robe while in labor and after delivery: Hospitals obviously provide a hospital gown, but it is possible to wear your own clothing if you would rather. Get something comfortable that will allow you to breastfeed if you choose to and be checked down below by your care provider. Socks, Slippers, and underwear: You may wind up walking those delivery floor halls to keep labor moving along or after delivery to see your baby in the nursery. You probably don’t want to be wearing sneakers during this, so it’s a good idea to pack some house slippers and comfy socks. Personally, I absolutely hate the underwear they give you in the hospital, so I always pack my own. Choose something comfy. Pillows and other comfort items: Hospitals just never seem to have enough pillows, so I always pack two: a pillow I can sleep with and a pillow to help with breastfeeding. You may also choose to bring a comfy blanket or soft music. Clothes for the day you go home or depending on how long your stay, you may want something to throw on while in the hospital. Pack one or two loose-fitting comfortable outfits. Trust me, maternity clothes are still your friend during this time. 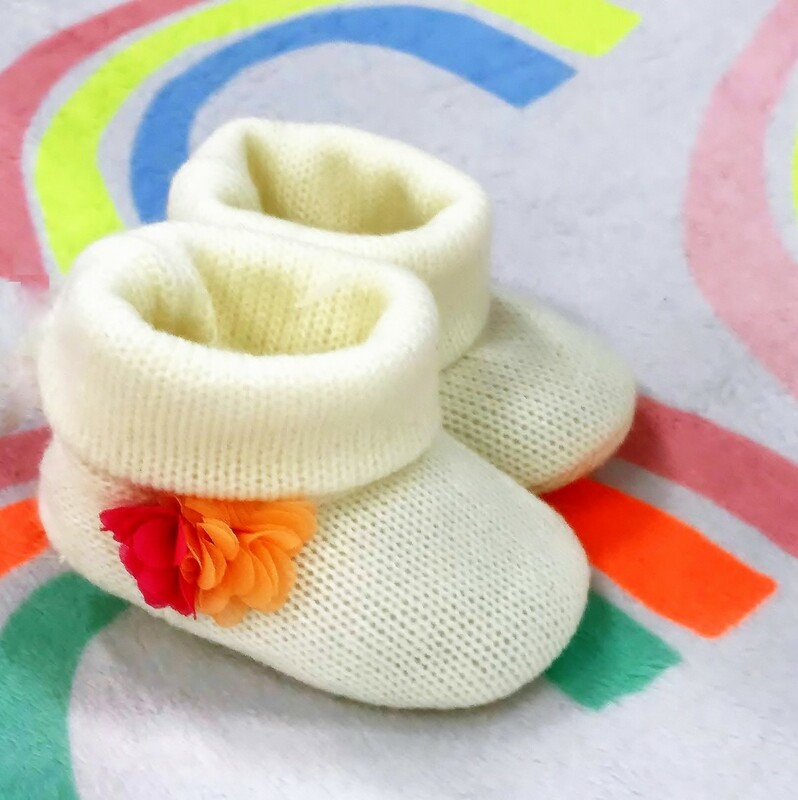 Shortly after baby’s arrival, they will still fit and having something loose will be so much more comfortable than trying to squeeze into those skinny jeans that have been collecting dust in your closet for the last several months. Magazines, books, tablet, or other items to pass the time: After the baby’s arrival or even during labor, you may need something to help pass the time. I love my Stephen King Novels and it’s a tradition that I always pack one of my favorites when I head to the hospital for delivery. Nursing bra, nursing pads, maternity pads, toiletries, and hair ties or clips: These items are essential after delivery remember you are going to be in the hospital at least for a day or so. Think of all the items you may need during this time. The hospital can give you some of these of course, but personally, I always felt more comfortable with my own toiletries. ID, insurance card, and any other information you may need for hospital paperwork: This is something I never even thought of with my first one. I took off to the hospital with my bag in tow but left my wallet at home. My husband had to turn around and go back to get it the next day after my daughter was born. Think ahead and make sure you bring your wallet or purse with you as well. Camera, phone, and charger: So more than likely you are going to have your phone already and your support people will have theirs, but what happens when you completely forget to bring your charger and your phone dies before baby’s arrival? This is not a situation you want to be in. The best way to combat this may be to just buy an extra charger and keep it in your bag for when the time comes. When we think of packing our hospital bags we think of the things mom and baby will need but what about dad? 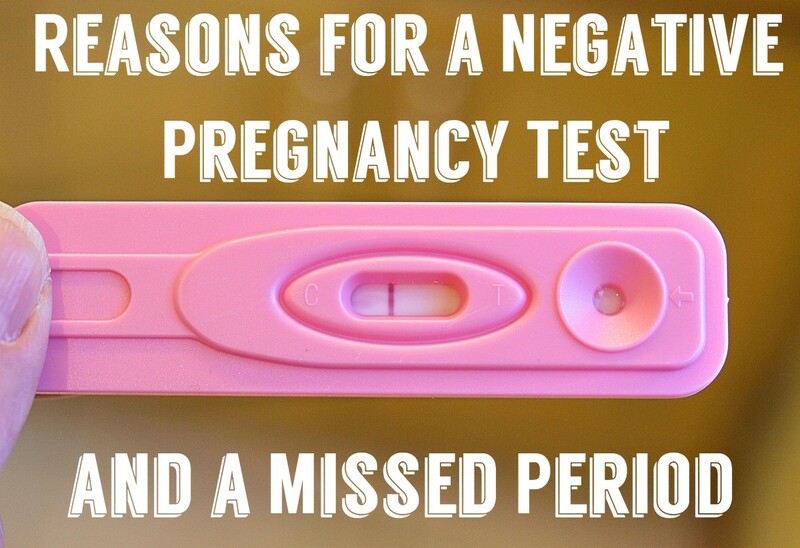 Dad is going to be in the hospital for the labor and delivery process and may plan to stay the entire time that you and baby are there. Let’s show dad some love and pack a few essentials for him too. Books, magazines, or tablet: The labor process can be long and frankly quite boring for your partner. Although much of his attention may be focused on you and the little one he will need something to hold his attention when he’s not needed. Change of clothes: It’s probably a good bet that dad is going to want to change his clothes at some point. This is especially true if he is planning to stay the night with you. Make sure you pack dad’s PJ’s, some extra socks, underwear, and a comfortable outfit or two. Toiletries: When you pick up your travel size toothbrush, deodorant, toothpaste, and other essentials, let’s just be prepared and pack the same for dad. Going-home outfit: This is a big one, we as moms will spend time trying to find the perfect outfit for the baby so we can take a hundred cute photos. Just remember to pack a few different sizes to ensure you have something that fits. Baby book, baby blankets, hats, diapers, etc. : Think of any items you may want to have for baby while you are in the hospital. Personally, I love the hospital blankets they provide, but I preferred my brand of diapers to be used when my kids were born. An approved car seat: The baby needs a safe car seat for the ride home. Many hospitals may inspect this car seat before you are able to leave the hospital to ensure you have one that meets the necessary safety standards. Weather-appropriate gear: Is it cold outside? If so remember to pack warm clothing, lots of blankets, etc. 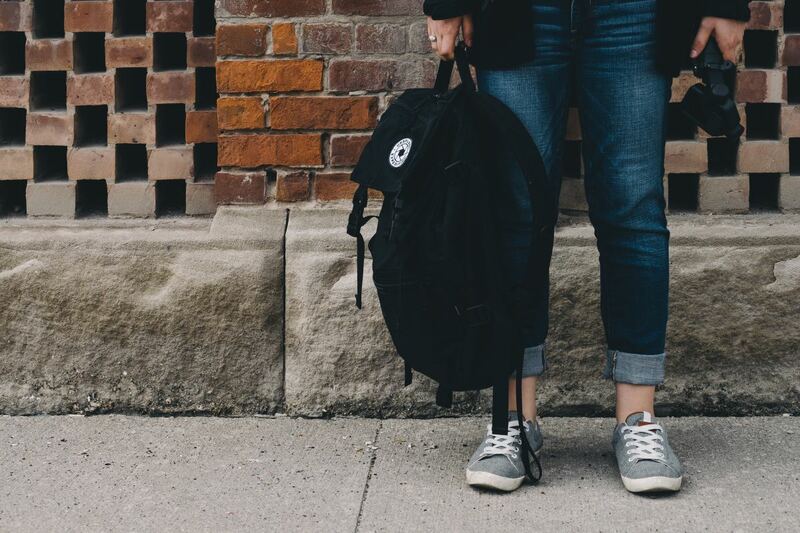 Packing your bag or bags is only half the battle; you will also need to remember to take it with you. We have all heard the horror stories about the hospital bag being left behind in the mad dash to the hospital. 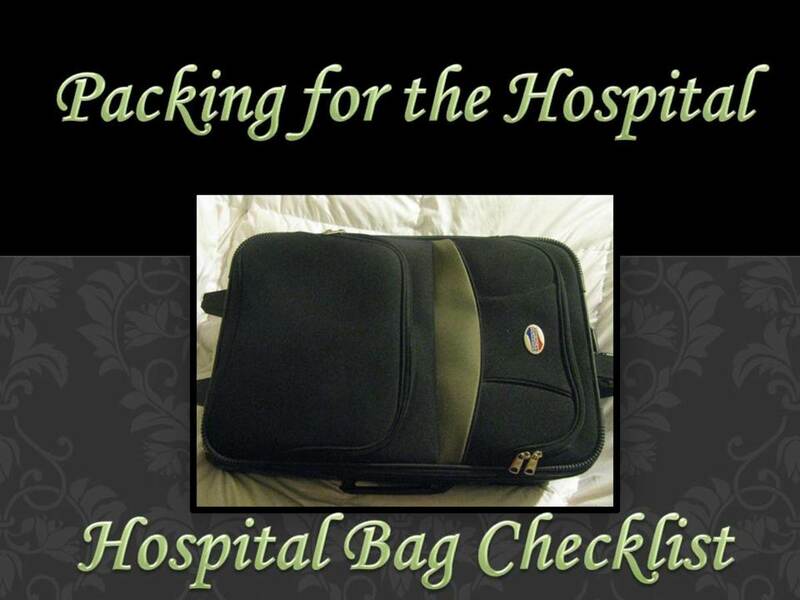 It’s important to choose an easily accessible location to place your hospital bag. You may want to place it in the trunk of the car depending on the weather or maybe right by the front door, so you can grab it quickly on your way out. Either way, get prepared early, pack the essentials, and have your bag easily accessible on the big day.